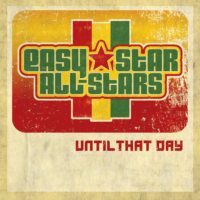 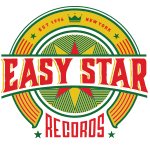 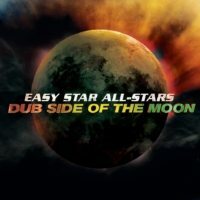 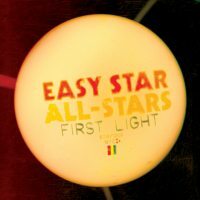 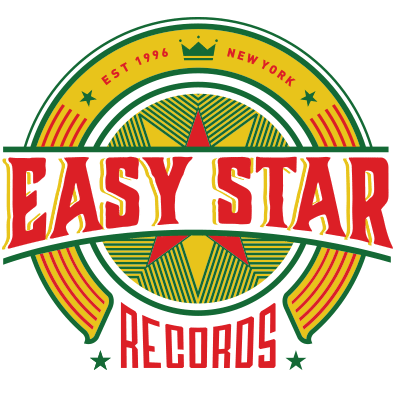 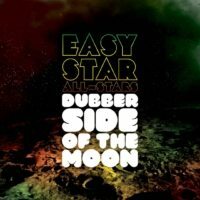 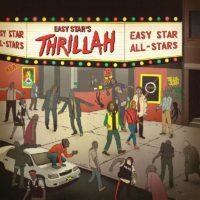 In following up Dub Side Of The Moon, Easy Star All-Stars took three years but returned with their tribute to an even darker prog rock classic, Radiohead’s OK Computer. 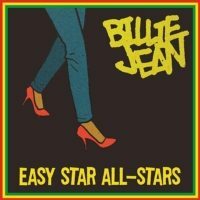 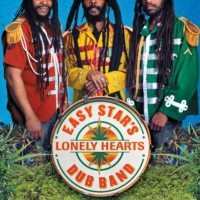 The arrangements are more ambitious, the guest artists are bigger (including Toots & The Maytals, Citizen Cope, Horace Andy, Morgan Heritage, and more), and the result is arguably the finest of the tribute albums the band has produced. 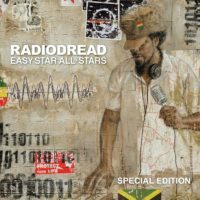 The record was praised from the stage by Radiohead’s Thom Yorke, which says a lot about the release. 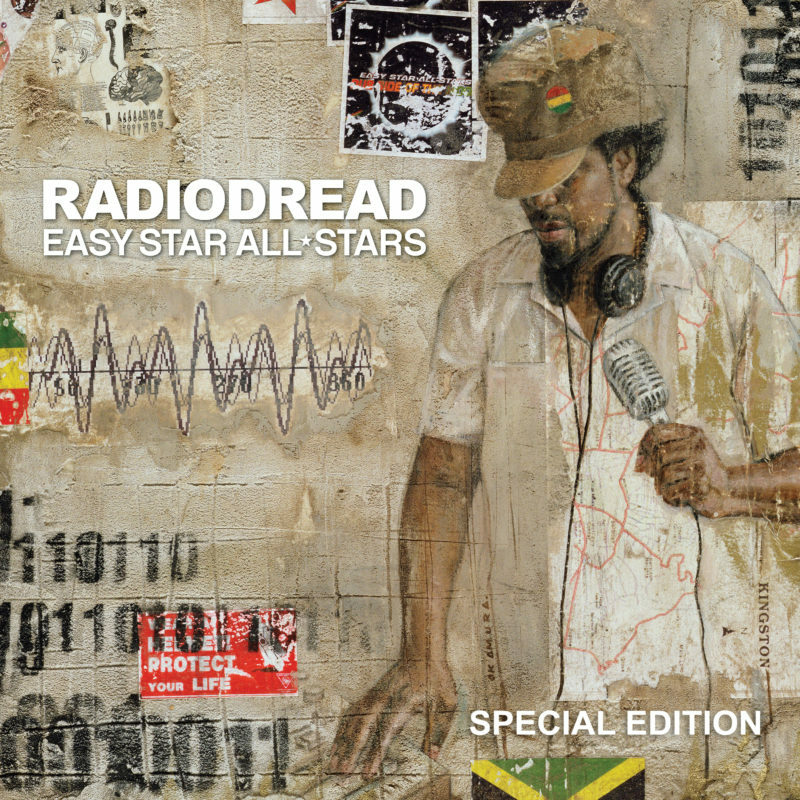 The anniversary edition features a 2016 recording of “High And Dry,” featuring Morgan Heritage.